A new Stage Builder mode could be coming to Super Smash Bros. Ultimate in the near future. Nintendo's latest commercial for Super Smash Bros. Ultimate hit YouTube on Tuesday, and t brought an interesting development for fans of the game with it. During the Smash ad, you see a boy unlocking the Inkling character, playing with friends, and enjoying some quality time with friends and family while cleaning others' clocks with his favorite Smash characters. But wait – what's that option at 0:02 in the video? Let's zoom in and see what that is, shall we? 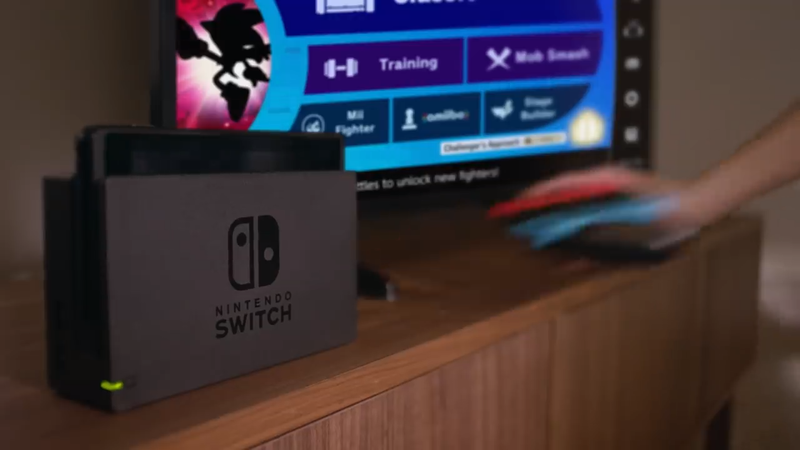 The video appears to show a "Stage Builder" menu icon, which seems to indicate that this is a mode that could be on its way to the game very soon. 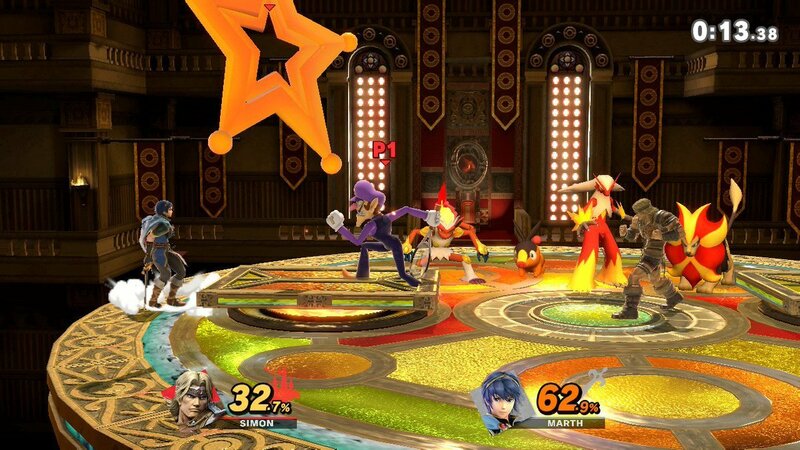 This isn't the first time we've heard about Stage Builder, nor the possible return of Home Run mode, since data miners brought this to our attention in the past, but Nintendo has yet to acknowledge that either mode will be coming to the game. Nintendo is keeping mum for now on what we can expect in the future for Smash right now, but that doesn't mean we don't have something to look forward to. Joker from Persona 5 is headed to the game in April, and knowing Nintendo the company could very well bundle the updates together for one. The menu option on the Super Smash Bros. Ultimate screen. We also aren't sure how a Stage Builder would work. Would you get to take any set piece you want from the game's wide variety of stages and other level props? Or could you draw your own items? We'll have to wait and see when Nintendo deems us worthy of knowing more about the mode in the future beyond a sneaky reveal. Whatever Nintendo does see fit to introduce, we'll make sure you know about it. Yeah that's effin rad. I hope you can share em online via Battle Arena or something.